DUBAI, 18th September, 2018 (WAM) -- The Malaysian Franchise Association, MFA, has chosen Dubai and the 3rd edition of "The Global Franchise Market Exhibition", to explore the emerging and lucrative markets in the Middle East and North Africa region, connect with local, regional and international franchisors and brand owners and expand their businesses within the region. This year, TGFM, the official franchising event in Dubai, brings together leading investors, master franchisees, licensees, entrepreneurs, and leading brands in various sectors and it is expected to attract over 2,000 visitors and participants and witness the presence of over 100 leading brands from 80 countries. Among the five pavilions participating in TGFM, Malaysia is joining as one of the biggest pavilions offering a great platform for B2B meetings. Commenting on the active participation of Malaysian franchisors and franchisees at TGFM, Datur Radzali Hassan, Chairman of MFA, said, "Dubai, which is home to more than 120 nationalities, is a global tourist destination and a commercial hub in the GCC that provides a great business and investment platform for entrepreneurs from Malaysia seeking new opportunities and leading franchisors and franchisees looking for new markets. At TGFM, Malaysian Franchise Association, aims to leverage Dubai’s position as an international franchise destination and test the viability and reach of their products and brands within the region. 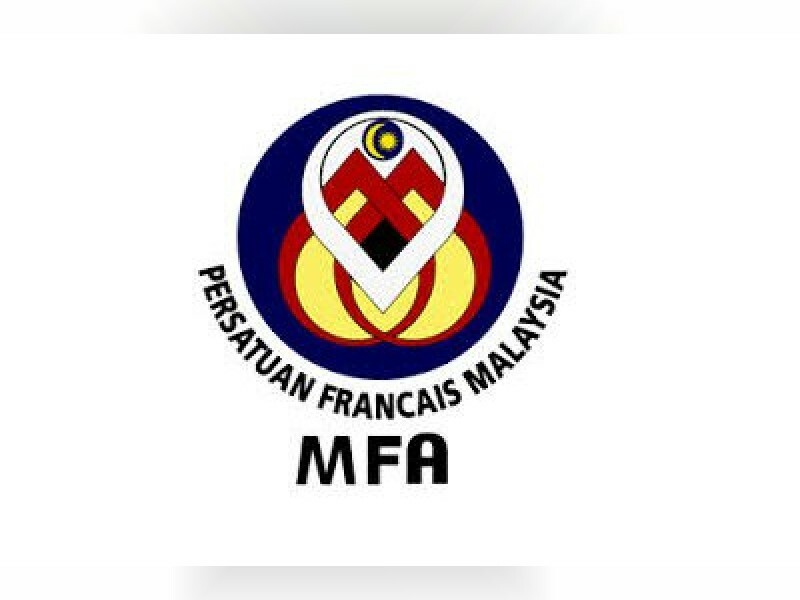 With a diverse list of brand owners, franchisors and franchisees in many categories such as ‘Food & Beverage’ and ‘Education’, I am highly confident that MFA can maximise its results and connect with many local franchisees and franchisors, consultants, service providers and suppliers." He added, "Within many countries, the GCC region has always been a strategic location for Malaysian franchisors to grow their market, Dubai, in particular, was the first to offer 'freehold property' to foreign investors, which has catapulted UAE’s status as an international property investment hub. With nearly 1,200 Malaysian franchise outlets operating in GCC countries as of last year, at TGFM we are looking forward to forging new partnerships and collaborating with local partners to expand our footprint in the region." Eng. Anas Al Madani, Vice Chairman and Group CEO of INDEX Holding, said, "Today, Dubai has become a key global business and financial hub, owing to its strategic location, a favourable climate for investment, several new policies and regulatory mechanisms. The city has become among the most sought-after destinations for investors, entrepreneurs, franchisors and start-ups. In addition, Dubai is among the first cities in the region, which was quick to realise the benefits of the franchise business model in many key sectors including education, transportation and tourism. Major global companies and top franchise operators have already established their footprint in the emirate while many more are seeking new avenues for investment and expanding their businesses through their franchise partners within the region." "As the franchise market in the UAE and Dubai, in particular, is rapidly maturing, we are witnessing a trend where a growing number of international brands are expanding in the region. Over 200 brands participated in the last two editions of TGFM and more brands are choosing the show to connect with investors and franchisees, and I am highly confident that TGFM will offer Malaysian brands unprecedented opportunities to expand and grow," he added.